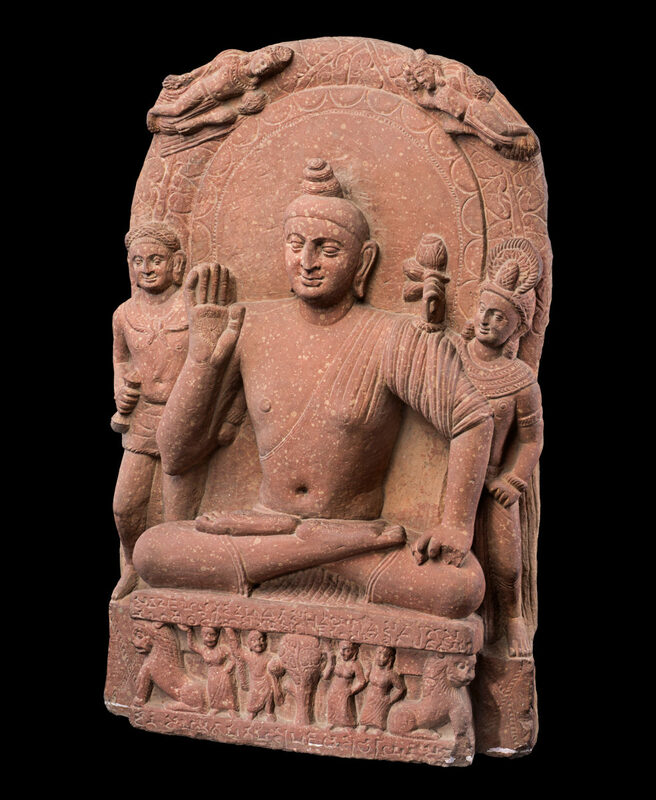 Research Manager JD Hill talks about a brand new exhibition in Mumbai, the latest collaboration between the British Museum and museums in India. Gandhi's Charkha. 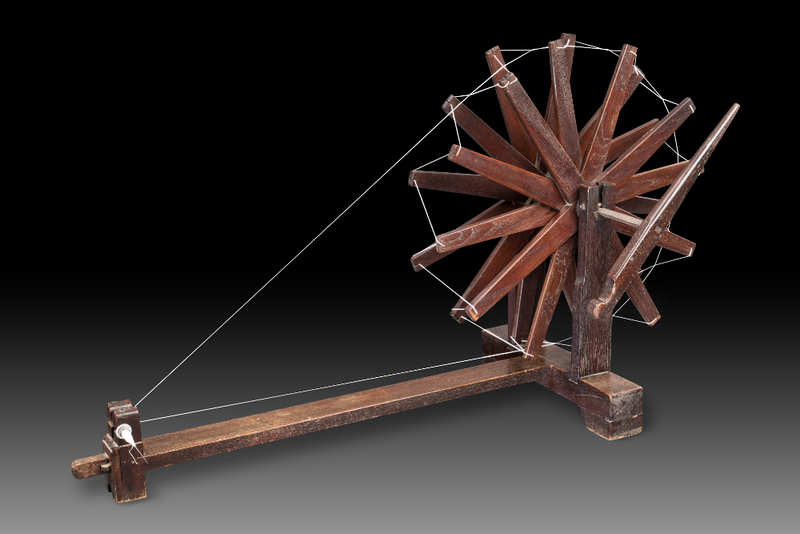 The charkha, or spinning wheel, was the physical embodiment and symbol of Gandhi's constructive programme. From the collection of Mani Bhavan Gandhi Sangrahalaya, Mumbai. Today, staff from the British Museum are in Mumbai for the opening of a new exhibition called India and the world. Colleagues from India and Britain have created a unique exhibition by bringing together objects from collections across India and from the British Museum. Chhatrapati Shivaji Maharaj Vastu Sangrahalaya (CSMVS) Mumbai. The objects have been carefully selected to highlight India’s past by representing important moments in the country’s history. By setting these events in a wider global context, the exhibition explores connections and comparisons between India and the rest of the world. 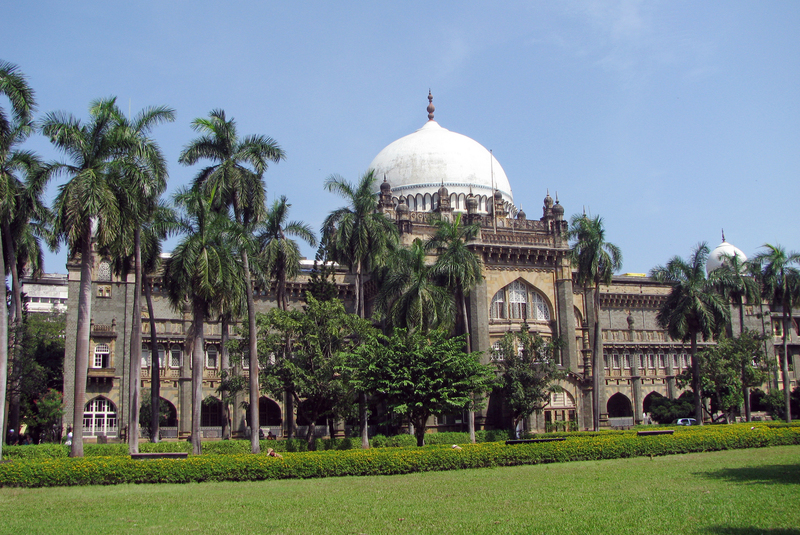 The project is a partnership between Chhatrapati Shivaji Maharaj Vastu Sangrahalaya (CSMVS) Mumbai, the National Museum, Delhi, and the British Museum. Indian museums have rich collections of Indian art and historical objects, but may not have many objects from other parts of the world. By lending objects from around the world, the British Museum is helping to provide global perspectives and stories to set the Indian story in wider contexts. The British Museum’s role is not just to lend – we have been involved from the beginning to shape the exhibition as a close partnership. The idea for the show was jointly conceived by CSMVS’s Director, Sabyasachi Mukherjee, and the former Director of the British Museum, Neil MacGregor. Since then, a team from India and the UK, including me and my co-curator Naman Ahuja, have worked together to agree the storyline, choose the right objects and make the exhibition happen. The creative process has involved meetings in three different continents, telephone calls, online meetings and many emails – it is a complex operation that only happens when there are skilled people on both sides. The exhibition does not pretend to offer an exhaustive history of India or the world. Instead, we have chosen nine different stories, each of which looks at an aspect of India’s past in comparison or connection with other parts of the world. 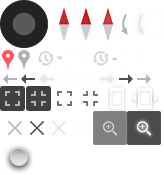 These are stories told through objects. Choosing the right objects and the right stories has been one of the hardest parts of the project. For the Indian half of each story, objects have been lent from museums and collections across India, bringing together Indian objects never seen together before. The other half of each story is told through objects from across the world but now in just one museum in London. The Buddha, flanked by the Bodhisattvas Vajrapani and Padmapani. From the collection of the National Museum, New Delhi. The stories cover more than 1.5 million years of human history, from our shared beginnings to the quest for freedom in the last 150 years. As the exhibition was planned to help celebrate 70 years of India’s independence, it is fitting that we show a copy of the Constitution of the Republic of India, a beautiful and powerful object in its own right. Other objects range from a humble brick from one of the world’s first cities to paintings, ancient inscriptions, and even a thousand-year-old cooking pot. 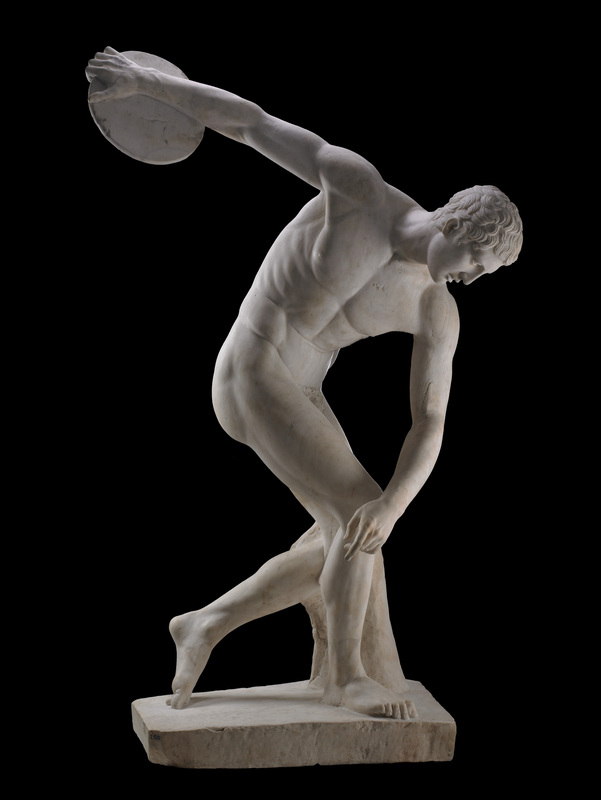 Visitors will be welcomed into the exhibition by one of the most iconic statues from the ancient Greek and Roman world – the discus-thrower (discobolus) from the British Museum’s collection, which will be in conversation with Indian stone sculpture. The Townley Discobolus (discus-thrower). Roman marble copy of a bronze Greek original of the 5th century BC. From the British Museum’s collection. Conversations between objects from different places and times, between cultures and nations, are at the heart of the stories told by the exhibition. By sharing the collections and expertise of the different partners, we hope the conversations won’t just be between the objects, but also between visitors – something that can only happen with this type of collaboration. The exhibition has been made possible by the generous support of Tata Trusts and the Getty Foundation. It coincides with the celebration of 70 years of Indian Independence and a year of major cultural exchange between India and the UK (UK-India 2017). Additional support provided by the Ministry of Culture, Government of India and the Newton Bhabha Fund.